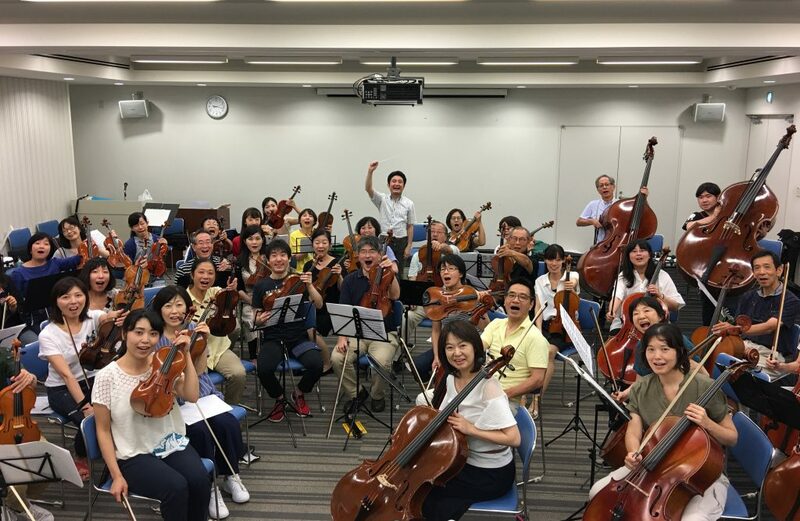 Thank you for visiting the Shakujii Int’l Orchestra (SIO) website! 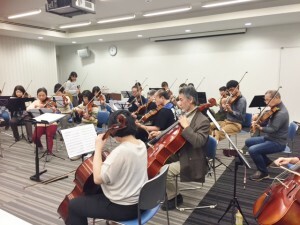 SIO is a string orchestra established in 2013 at Shakujii-koen, Nerima-ku, by Kunito Nishitani, a violinist/conductor who was an adjunct faculty of music at New York University (Kunito’s website: https://nkunito.com/enprofile). 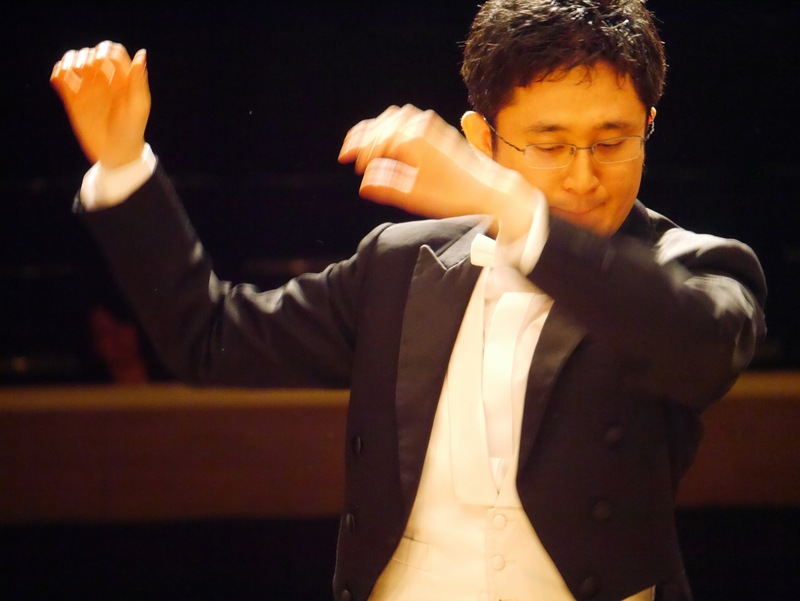 The members of SIO share a passion for music and strive for constant improvement. Thanks to their hard work, SIO has been rapidly progressing! SIO holds an annual concert in June. This year we will be performing Tchaikovsky’s Serenade for strings. 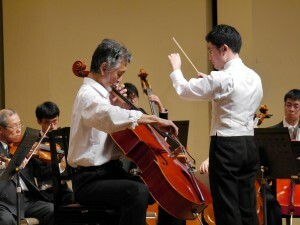 We will also be joined by Prof. Rudolf Haken, a 5-string violist (http://www.music.illinois.edu/faculty/rudolf-haken) from the United States who will perform his Concerto for 5-String Viola. SIO is currently recruiting positions for violin, viola and cello! The players of SIO are now mostly Japanese speakers, but non-Japanese speakers are also welcome! 2. Enjoys playing music with others. 3. Comfortable shifting string positions (ie. 1st to 3rd). If you are interested in joining SIO or have any questions, please feel free to send an e-mail to the SIO office (shakuoke@gmail.com)! Rehearsals take place twice a month on Saturdays. Thank you for your interest in SIO!